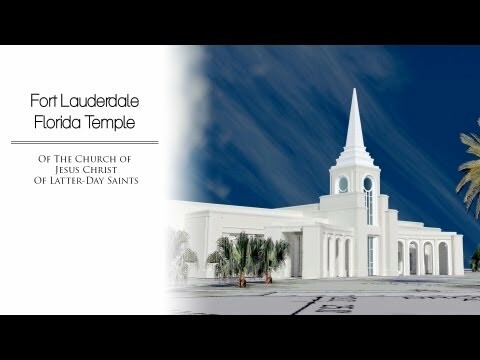 KHS&S completed the exterior framing, stucco, EIFS and GFRG for the 28,000-square-foot LDS Church Temple - the second LDS temple in Florida. The temple sits on 16.82 acres and is an interpretation of Neoclassicism design, with arches and columns. The building is 116 feet tall, including a precast statue of the angel Moroni, an icon which sits on all but eight of the 154 existing or under-construction temples around the world.